According to a Google Report more & more searches of properties are happening online. Online queries for real estate are doubling every year. 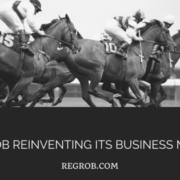 The world is changing fast and so do human networking is changing. People are spending their time socialising on different social media platforms and facebook is the biggest platform online to mingle with your knowns. People are getting to know about products and taking feedback on these products from their social networks. 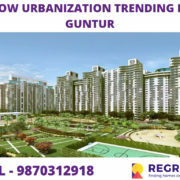 Real estate is also changing and as it is a very high involvement product for people. 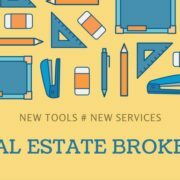 In these changing times real estate agent also need to adapt to the changed marketing rules and must learn to use facebook for furthering his business. Here we are outlining some very important facebook marketing ways for real estate agents which they may use without spending anything. 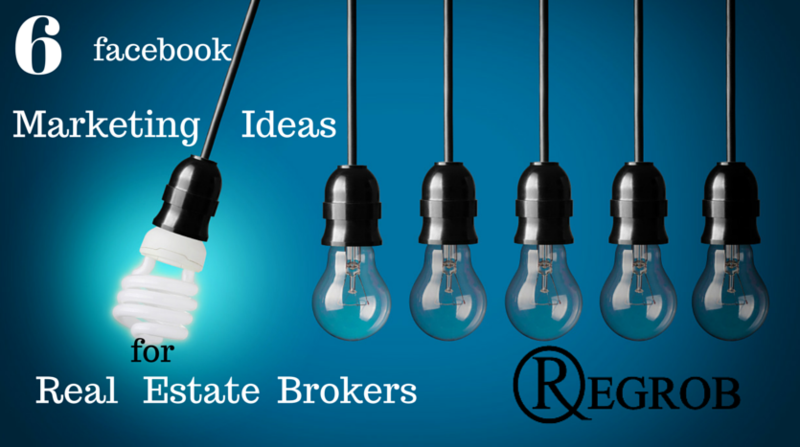 Idea#1- Real Estate Stories: Did something happen nationally in real estate? Write about it and make it matter for your local audience. Idea#2- Holiday Posts: Don’t forget the holidays! You can even make this funny by celebrating lesser known holidays. Idea#3- Avoid Politics: That being said, I’d recommend avoiding politics. They are a touchy subject. Idea#4- Facebook Groups: Don’t ignore Facebook groups! There are typically 30-40 active Facebook groups for every major city out there. Join them and become part of the conversation. Idea#5- Your Own Profile: I really recommend using your own profile for stuff you’d do with friends. And then using your Facebook page for things you’d do with clients. There is a grey area. But make sure you use the two differently because there are definitely things people don’t expect to see on a real estate Facebook Page. Idea#6- Images of Awesome Houses: You can create a Facebook page solely about awesome houses in your city/state. These pages are like more often than business pages. And give you direct access to tons of home buyers. The writer of this post is Ashwani Kumar Product Manager with regrob. He’s an engineer but his deep interest in Real estate agents have given him lots of insights about indian real estate market.